3pm: You’ve arrived! Check into your hotel, unpack and get dressed for a light walk. 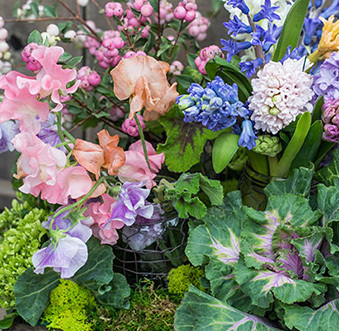 4pm: Head to quaint and romantic Balboa Island for some relaxing shopping and strolling. 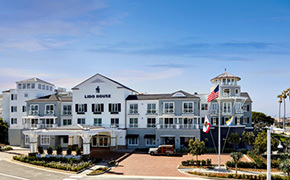 Reminiscent of Nantucket, this charming residential island offers a main street of lovely shops and eateries and a spectacular boardwalk loop around the “Little” and “Big” islands with magnificent views of the harbor and channel. While you’re there, indulge in a Newport Beach tradition and order a Balboa Bar at Dad’s or Sugar n’ Spice. This creamy ice cream treat is made-to-order with your choice of decadent toppings. 6pm: There are many options for dinner in Newport Beach and if you’re still on Balboa Island, then select one of the island’s alf resco café’s or restaurants. For Italian, head over to Ciao Italian Restaurant or Mr G’s Bistro or if you’re craving French fare dine at Basilic Restaurant. Sunset: End your night with a romantic gondola ride through the network of quaint canals of Newport Harbor as the sun is setting. Let the gondolier serenade you as you take part in the Gondola tradition of kissing under every bridge! 9am: Breakfast at casual local favorite, Haute Cakes Caffe. Dine al fresco in the garden patio and enjoy lattes and egg scrambles. Then, work it off with a morning stand-up paddle boarding or kayaking session at the Newport Aquatic Center in the Back Bay. 11:00am: Time to relax! Take part in whichever activity is most relaxing to you. 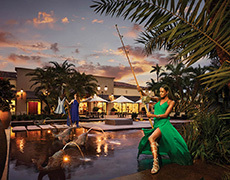 Maybe it’s enjoying lunch by the pool at your hotel, or treating yourself to a spa treatment – or both! 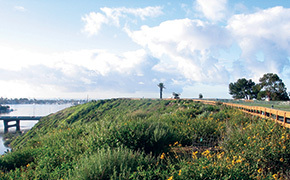 Perhaps it’s going on a hike or walking the trails in El Moro, Crystal Cove State Park or the Back Bay. Possibly a leisurely bike ride along Balboa Peninsula boardwalk or a walk around Balboa Island is just the thing to unwind. 3:30pm: Drive down to Crystal Cove State Beach for an afternoon stroll along the sand, then go to the Bootlegger Bar at Beachcomber Cafe, and take part in a mid-century happy hour tradition as the Martini Flag is hoisted – complete with bugle call to salute the sunset. Cheers! 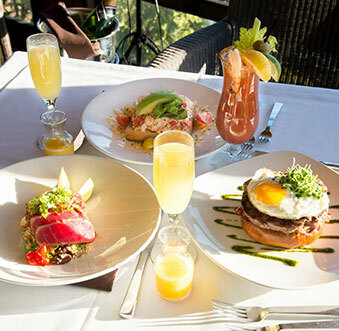 7pm: If you stay late at Beachcomber Cafe, they offer great dinner options, otherwise you are less than five minutes from the Crystal Cove Shopping Center where you can choose from such foodie favorites as Javier’s Cantina & Grill or Mastro’s Steakhouse. Just a short drive up Newport Coast will take you to Andrea at Pelican Hill for world-class Italian cuisine. 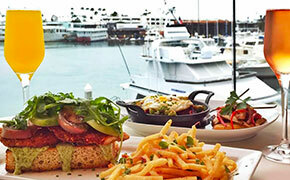 11am: Before heading home, cruise Newport Harbor in an electric boat and then Dock & Dine! 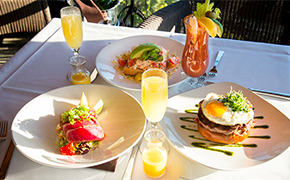 Many of our local restaurants have a great Sunday brunch right on the water like The Cannery, Sol Cocina or Back Bay Bistro. Short on time? Pick-up lunch at Pizzeria Mozza or A Market and enjoy for the journey home.